One of the most frequent comments our customers give us is that their order arrived so fast. See our Reviews for yourself. This is because Fetpak stocks all products offered. We maintain a huge inventory and have a 98% fill rate. Add to that our efficiency in shipping out orders and we end up surpassing our competitors in service, not to mention low prices. If you order before 1:00 PM ET, your order is going out the same day. 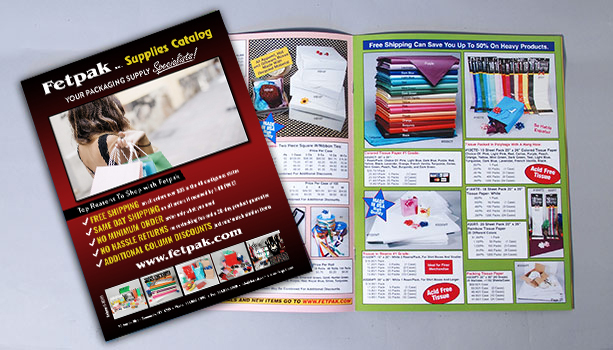 Plus, Fetpak has Free Shipping, we absorb your entire shipping cost if your order is over $85. Today many of our competitors no longer stock products as they use third party fulfillment services. This often causes delays. When companies use third party services, their prices are usually higher as they have to pay high fees to use these services and those fees are passed on to you. 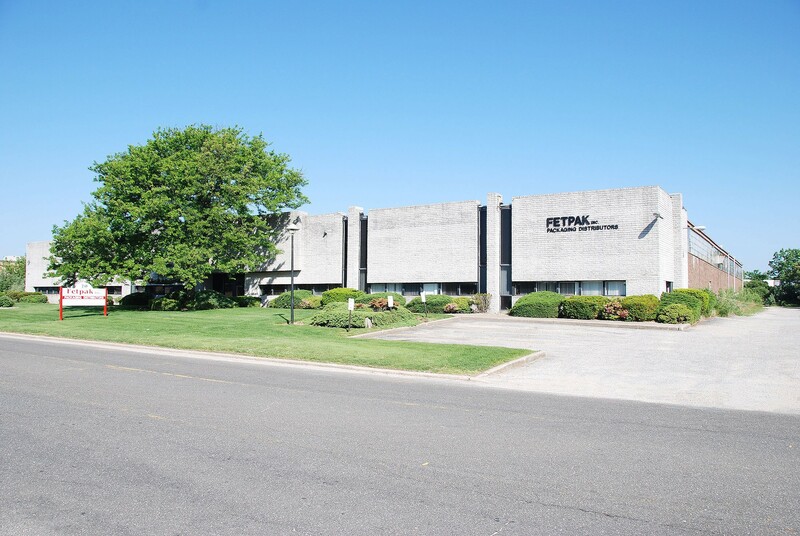 It’s good to know all orders at Fetpak are shipped from Fetpak’s warehouse by Fetpak employees and that Fetpak takes full responsibility for your package from the time you order to the time of delivery.